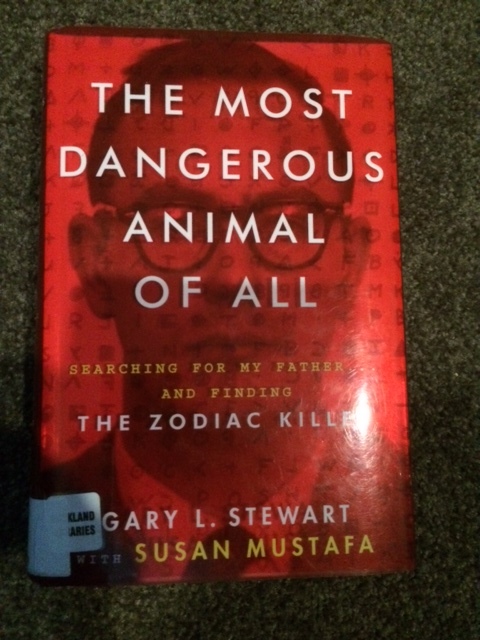 The Most Dangerous Animal of All: Searching for my Father and Finding The Zodiac Killer by Gary L. Stewart with Susan Mustafa. 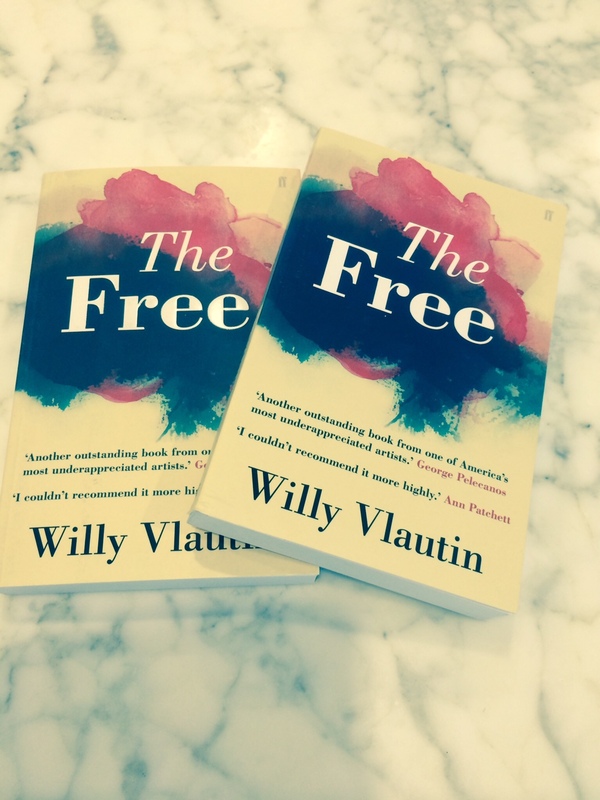 Harper Collins, New York, 2014. 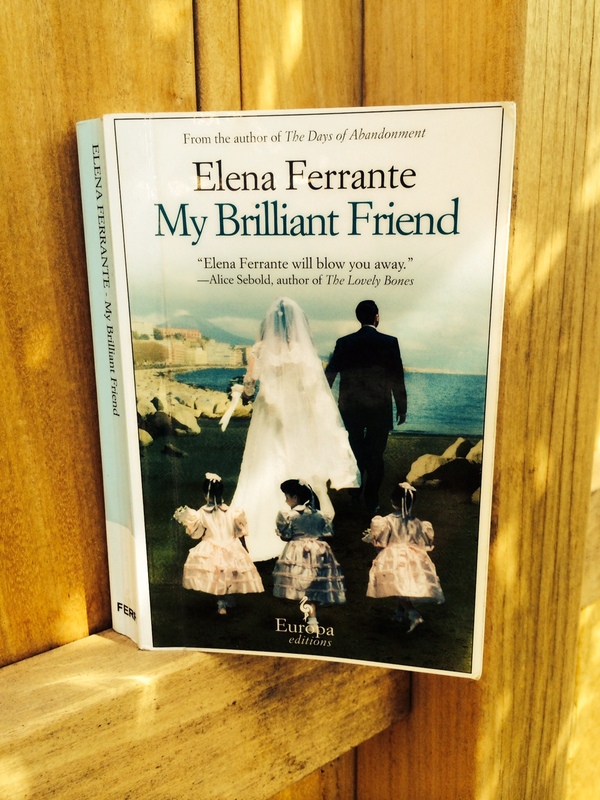 I dedicate this review to my grandparents, Jean and Colin Barley. Thank you. I don’t know enough about the Zodiac Killer case to judge whether Stewart’s findings are plausible. It doesn’t really matter. The timeliness of reading this book, for me, was the connection I felt with Stewart’s relentless drive to uncover his roots. Like many adopted people (including, I think, my father) Stewart has a happy life; but something is missing. There is no genetic frame within which to place himself in space and time. Gary L. Stewart, I get it. I get how addictive and all-encompassing the search can be. I know because I’ve been there.